HUNTINGBURG -- Huntingburg officials have announced a public meeting this month to open bids for a new Fire Pumping Truck. The bids will also cover the related apparatus that will be needed. 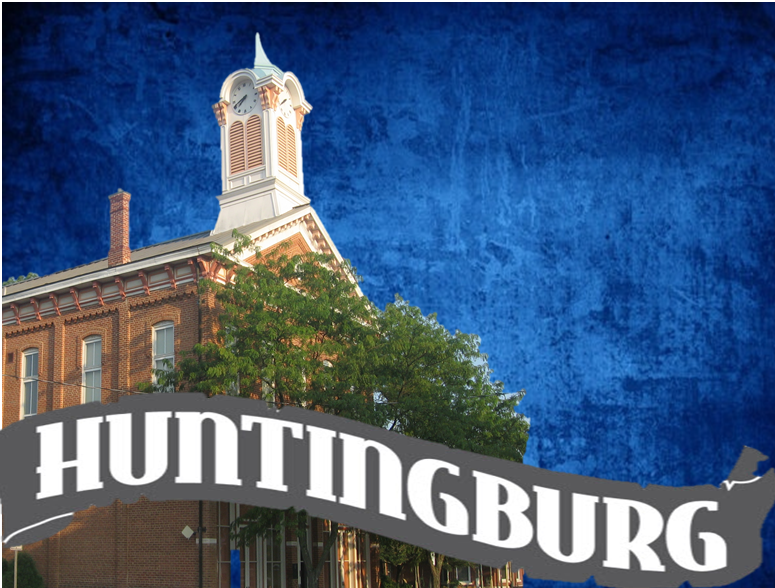 The public meeting to open bids will be at 10 a.m. August 30th at Huntingburg City Hall.